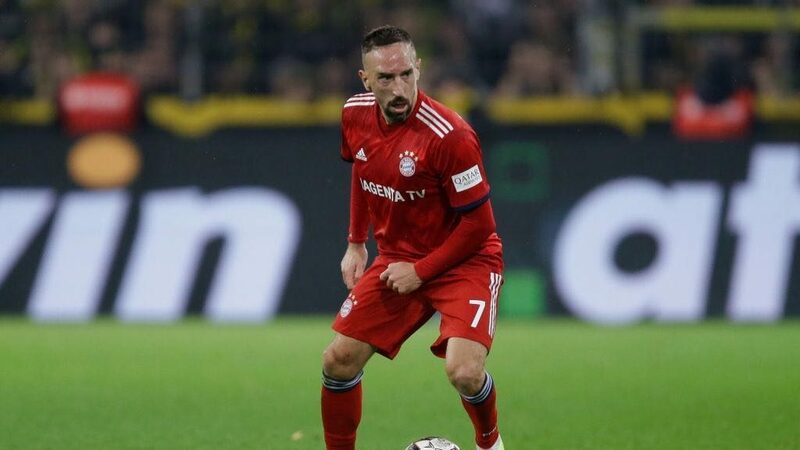 Bayern Munich will impose “a heavy fine” on Franck Ribery for his obscenity-laced outburst on social media, the club’s sporting director Hasan Salihamidzic said on Sunday. “I had a long talk with Franck and I let him know that we would impose a heavy fine on him and he accepted it,” Salihamidzic told journalists in Qatar, where the club is on a training camp. “He used words that we, FC Bayern, cannot accept and that Franck does not have the right to use, as a role-model and player of FC Bayern”, added Salihamidzic. 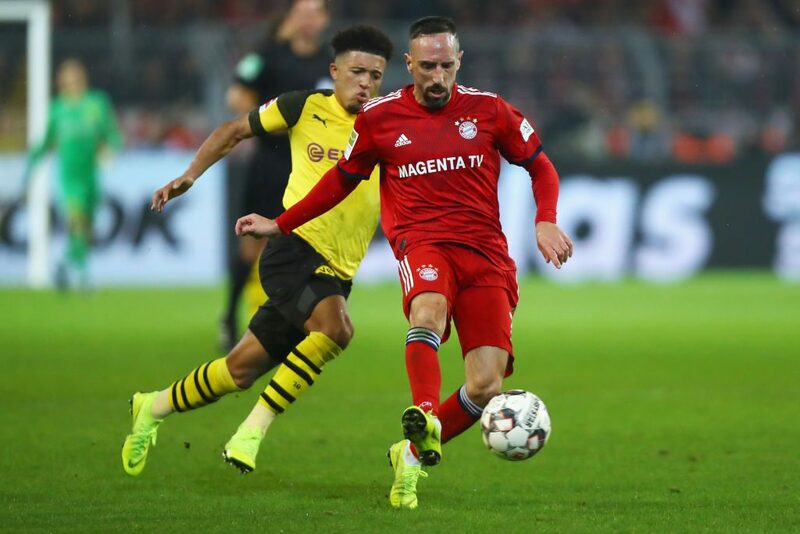 That ostentatious luxury and the reported cost of the meal drew ferocious criticism before Ribery — who earns an estimated eight million euros a year with the German champions — hit back on Saturday. “F*ck your mothers, your grandmothers and your whole family tree,” wrote Ribery in the first of three irate posts, having taken care to sanitise the French word “n*quez”. “Franck has been slandered and insulted,” said Salihamidzic. “Bosses must suspend Ribery,” urged German tabloid Bild. The paper referred to comments by Karl-Heinz Rummenigge, the club’s chief executive, who, in October responded to media criticism by quoting the German Constitution that “the dignity of the human being is intangible”. 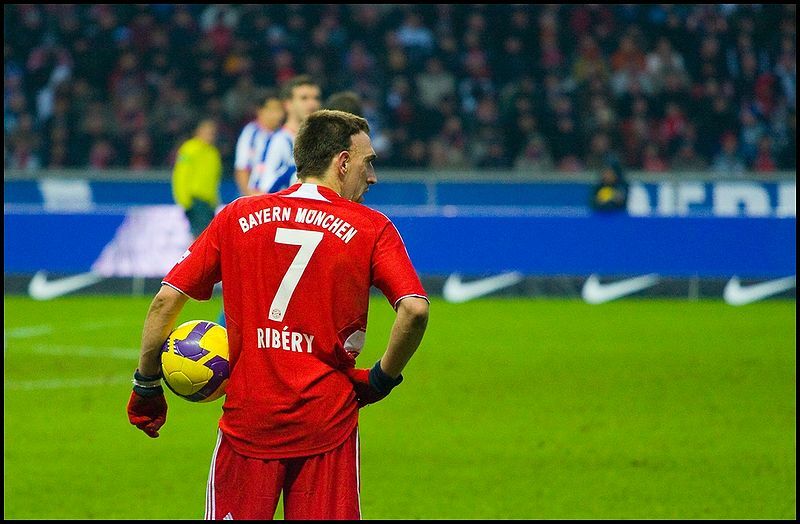 “He is right, but it would not hurt if he explained it to his employee Franck Ribery,” said Bild. Bayern and Rummenigge have also been on the defensive recently after criticism from some of the club’s own fans over the decision to return to Qatar for winter training.